As the times are changing, living styles are changing too. Healthy living is a top priority nowadays. As they say, “Health is Wealth”, and it sure is, because no wealth is useful if your body is ill and weak. Working out and being fit is not just a trend anymore, it is a necessity. And what is more important than working out is having a proper diet. Exercising means using up all your body’s energy that is glycogen stored in your muscles. That’s why it is must to eat or drink something energizing at least 30 minutes after your workout to regain that energy. Not only it repairs your broken muscles but also keeps your metabolism strong. Chicken is best for a high-calorie need of your body. It’s rich in protein and low in fats. Chicken provides selenium which contains antioxidants that help control free radicals and improve your immune system. Combining chicken with vegetables is best for your post-workout diet. Vegetables on the other side are a good source of fiber, vitamins, and antioxidants also. Whether it’s bulking up or burning fats, this diet is the best option for both. It can be easily prepared and isn’t heavy on your pocket. Protein helps to gain muscle mass and it builds muscle tissue. Protein intake is crucial for the good functioning of body and muscles. It helps in healing micro tears caused during heavy muscle contraction. Protein shakes are easier to make and they reach the muscle faster than the solid food. A salad is well balanced to meet the nutrition requirements of our body. It is low in calories and fat but has high vitamin and mineral content. You can select the type of salad either low or high in calories, as per your body needs. Mushrooms, carrots, spinach, kale are some excellent examples of what you need in your post workout diet to re-energize your body. Eggs are no doubt the best source of protein for your body. While the yolk provides vitamins and minerals, egg white gives you the right amount of protein you need for your muscle building. Eggs contain all the important amino acids that you need for a fit and healthy body. 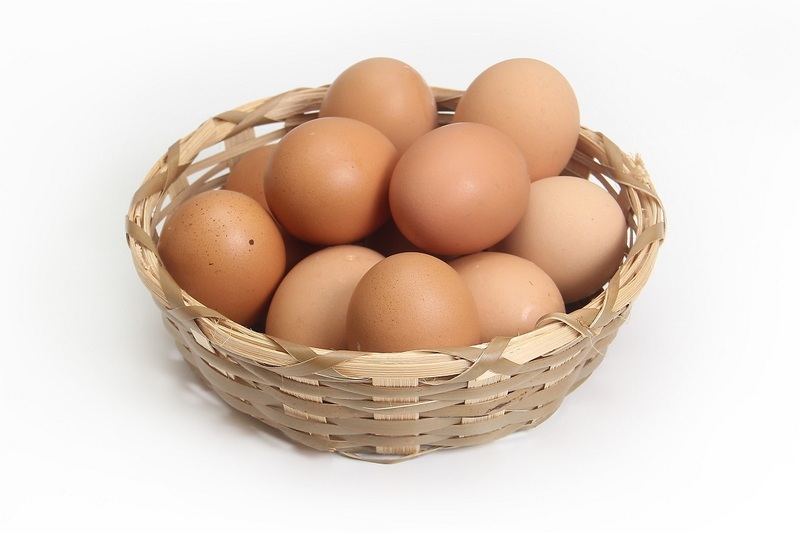 Eggs are also rich in riboflavin and folic acid. In short a whole meal after your intense workout. Consuming eggs in the form of an omelet or even an egg toast is a good meal for post workouts too. Spinach is a great source of Vitamin E that helps to facilitate healthy muscles. It also strengthens your immunity. Vitamin E protects your body’s cell from damage and provides longer cell life. It also helps to cure muscle spasm and relaxing the muscles. It also balances hormones naturally and prevents weight loss and fatigue. Some Vitamin E sources for your diet are avocados, green leafy vegetables, fruit juices, spinach, etc. 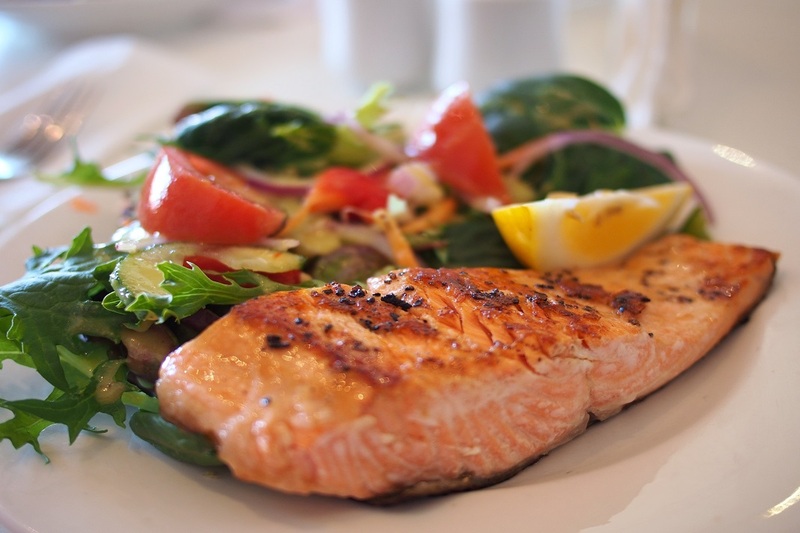 Salmon is the best nutritious fish on the planet. It is loaded with proteins, vitamins, potassium, and most importantly Omega 3 fatty acids. The benefits of Omega 3 are countless. From heart diseases to mental illness, omega 3 is good for everything. It helps to raise good cholesterol levels in the body. It also helps in reducing lower back pain and joint pains. Omega 3 can also help in reducing the risk of osteoporosis and arthritis. Some other good sources of omega 3 to add to your diet are fish oil, walnuts, and flaxseed. Steamed vegetables are low in calories and high in fiber, vitamins, and pigments. Steaming vegetables helps to retain the nutritional value of food and Maintains food moisture & freshness. They help both in weight loss as well as muscle building. Steamed vegetables help in normalizing blood sugar levels and improves digestion too. A good combination of veggies can provide you with all the vitamins you need. Yes, dark chocolate with more than 70% cacao is good diet after your workout. 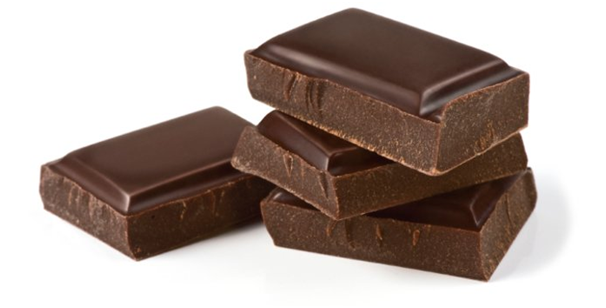 Dark chocolate decreases oxidative stress and is good for your cardiovascular system.it acts as anti-inflammatories and helps your body to recover after a workout. It contains healthy antioxidants. But it is important to consume it in limits. A healthy diet not only provides you with the lost energy but it is also good for your immune system and it is crucial for living a healthy lifestyle. It helps to beat the tiredness and fatigue. Consuming the right amount of nutrients and minerals after the workout session is as important as the workout itself. Proteins and carbohydrates are very important to regain the energy loss of your body during the workout. Don’t forget to consume a lot of water before and after the workout and keep yourself hydrated during the workout session too. And yes, the timing plays an important role too. The best time to have your post-workout meal is after 30 minutes of the workout session. Hope this list helps you to make a healthy food plan for your post workout meals and enjoy a healthy living. Hazel is writing for Foxxlifesciences for now. She loves blogging, writing, reading, learning, and teaching. She has been in the blogging world for about 3 years and tries to share her knowledge in a way to encourage and inspire.